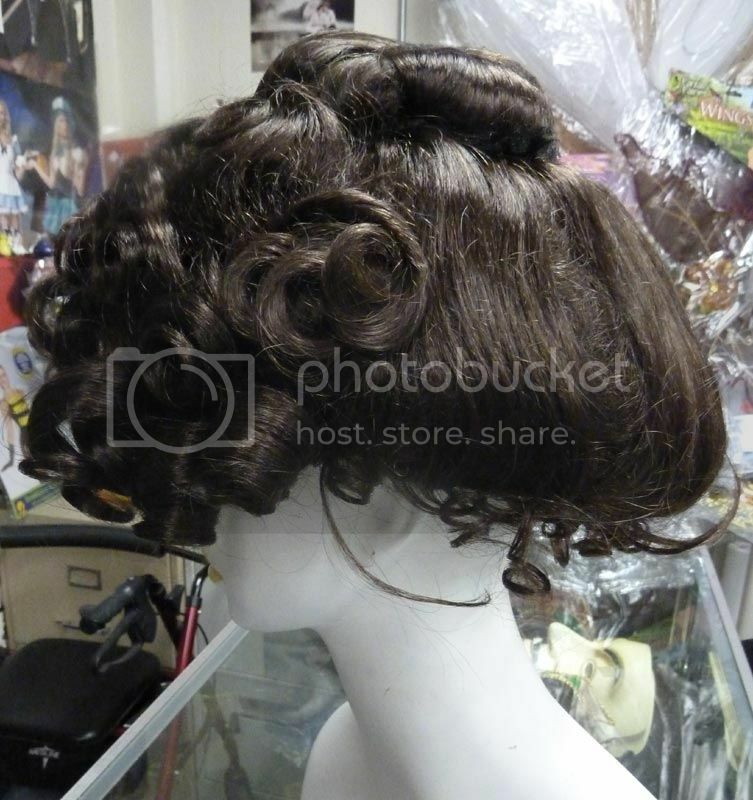 Includes one deluxe wig that goes perfectly with any Victorian lady and Gibson Girl costumes / outfits / dresses. This wig can be worn as an upsweep gay 1890's style. Note some colors may take 3-7 days to get them in for shipment.